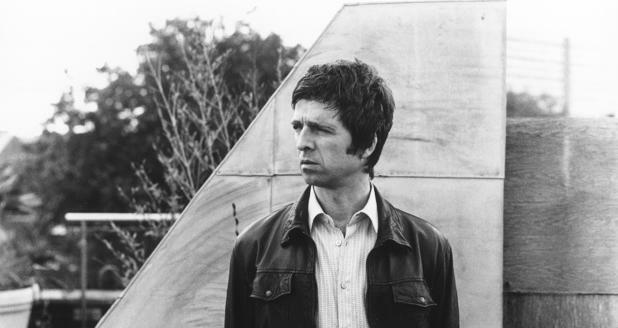 [News] Noel Gallagher Releasing Solo Album, 'High Flying Birds' & Has A Second Album Ready Too! As predicted numerous times, Noel Gallagher has announced that he is to release a solo album via his very own Sour Mash Records. It's set for release on October 17th in the UK / 18th in the US and it'll be self titled with his band, Noel Gallagher's High Flying Birds. Now, that's good news on its own really isn't it after the lackluster Beady Eye release but Noel has been very busy indeed since the Oasis split in 2009. He's recorded two albums and the second companion album will be released in 2012. He says he recorded the second with Amorphous Androgynous. Interesting to say the least. The first release features ten new songs and was produced by Gallagher and Dave Sardy. It'll feature guest spots from the Crouch End Festival Choir, Jeremy Stacey (drums), Mikey Rowe (keyboards) and Mark Neary (double bass). The tracklist can be seen below, as of yet there is just a rumour (via NME) that the lead single will be "The Death Of You And Me". The band are set to start touring in October. Watch this space. Noel has also launched his Twitter account and Youtube, Myspace etc to boot. So keep your eyes on those for updates.